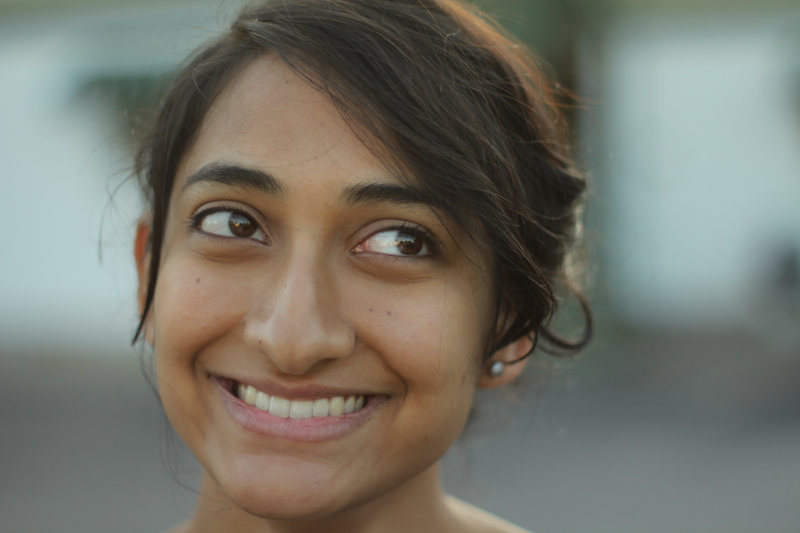 Nidhi Reddy is studying Radio-TV-Film and Mathematics, specialising in Digital Arts & Media, at the University of Texas, USA where she created The Yellow Wallpaper. The film has won several prizes at the university. The Yellow Wallpaper will be screened at the HERSTORIES session on Saturday 30 November 2013 at 3.30pm. This session is dedicated to stories by and about women. Based on the short story by Charlotte Perkins Gilman, Reddy’s eponymous animation expressively captures the intersection between gender and mental health. 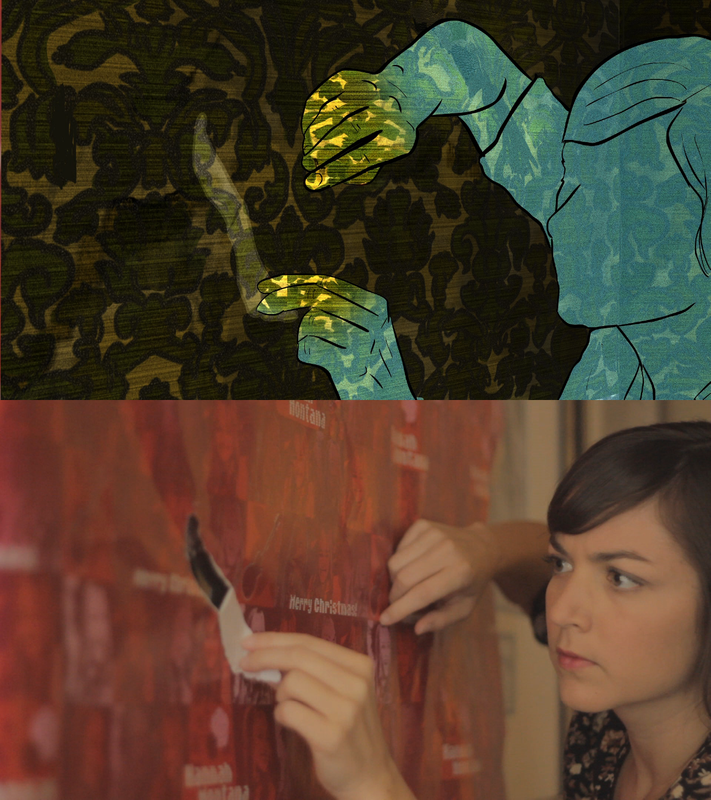 What inspired you to make The Yellow Wallpaper? The Yellow Wallpaper is inspired by my favourite short story of the same name written by the renowned feminist author Charlotte Perkins Gilman. It’s a very visually driven narrative and has this eerie atmosphere that I really wanted to capture. What considerations did you have to take into account when adapting your animation from the original text? Rather than trying to animate a somewhat lengthy narrative within a short amount of time, I mostly wanted to create the same tone and aesthetic that I envisioned when reading the text. I also wanted to modernise the story somehow rather than have it be set in the Victorian era. How did you go about funding and planning The Yellow Wallpaper? I completed this animation for the Bridging Disciplines Program at my university which required me to pay for an extra Independent Projects course during the summer. The program generously awarded me a $1,750 scholarship, which covered the cost of this course. Since I’m a student, that’s pretty much what I needed at the time. I initially planned a lot for this animation – from researching impressionist paintings to researching other popular stories of women (such as The Dollhouse). However, as I began actually shooting my video, I concentrated less on what was on my shot list and more about what I thought would be interesting visually. 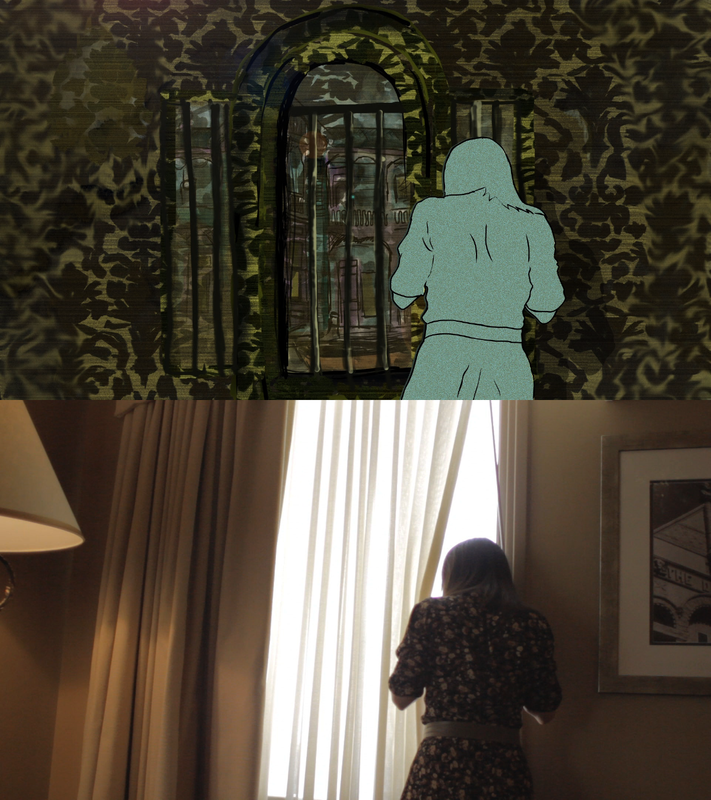 I also didn’t fully know what my sound design would be until I had already rotoscoped and added the effects to my animation, but in just one day I was able to find the perfect commercials that complemented the visuals. That was purely luck. 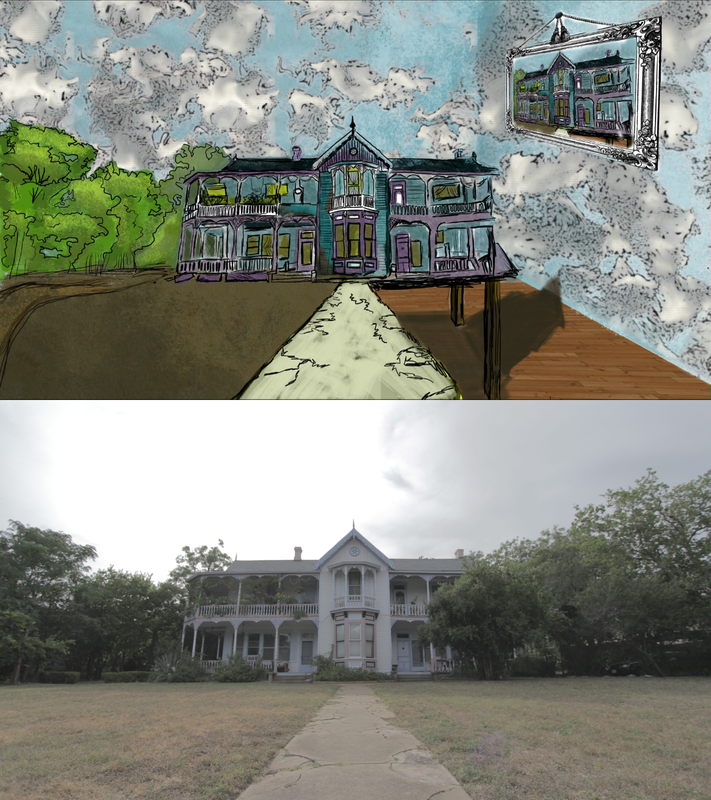 I recently was awarded grants from the Austin Film Society and the University of Texas to create my next animation, which is tentatively named Rajas & the Bird. As soon as I graduate this December I plan to mostly devote my time to this. After that, I plan for Cartoon Network to discover me and give me my own show … and my backup is finding a job in multimedia and creating my independent animations on the side. One of my most recent favorites in feminist film is Gravity. While not blatantly declaring any political message, it foregrounds a complex female character (who actually seems human) – oh and OMG in outer space! !